Insight Observatory is pleased to announce the official release of its Astronomical Telescopes for Educational Outreach (ATEO) Portal. 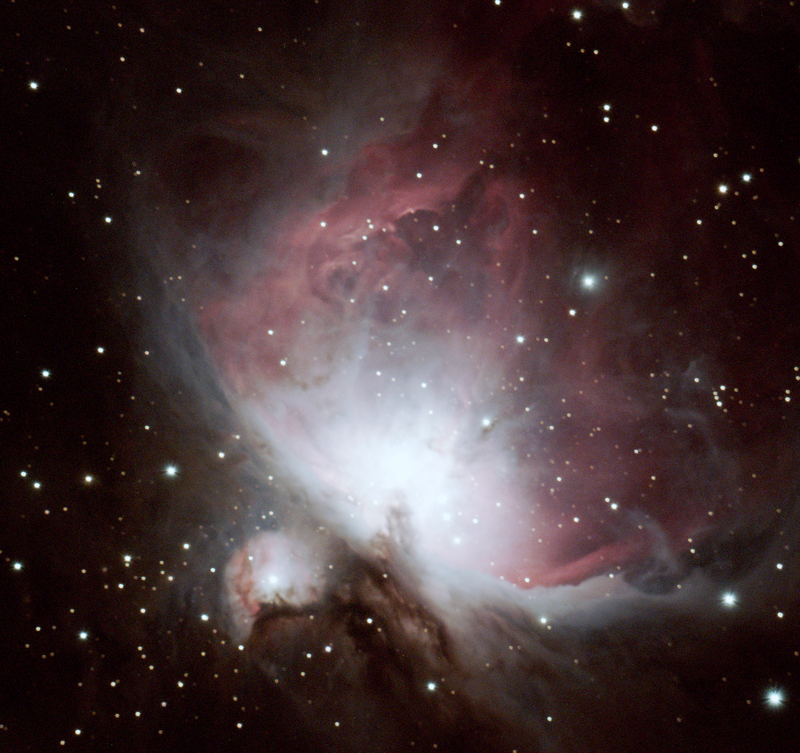 This online gateway allows educators and the general public to access their network of remote robotic telescopes for astronomical imaging and research. Unlike Insight's Public Image Request Form (PIR), the portal allows users to create a user account, reserve telescope time, and enter in specific image data requests. The image data is then uploaded to a secure cloud folder after the observing run is completed. Screen Capture of the Astronomical Telescope for Educational Outreach (ATEO) Online Telescope Portal. ATEO Portal Instructional Videos have been published on Insight Observatory's YouTube Channel that covers each module of the online telescope access portal, from creating a new user account to planning what objects are to be imaged during a scheduled reservation. The Astronomical Telescopes for Educational Outreach (ATEO) Portal can be accessed at https://ateodev.insightobs.com. 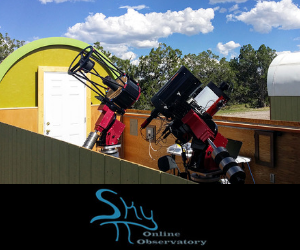 ATEO Portal New User Registration - Instructions on how to sign up for a user account on the Astronomical Telescopes for Educational Outreach (ATEO) Portal that accesses Insight Observatory's network of remote robotic imaging telescopes. ATEO Portal User Profile - Instructions on how to use the Astronomical Telescopes for Educational Outreach (ATEO) Portal User Profile to edit user information, purchase imaging credits, and access image data. ATEO Portal Scheduler - Instructions on how to use the Astronomical Telescopes for Educational Outreach (ATEO) Portal Scheduler to reserve imaging time on Insight Observatory's remote robotic telescopes. ATEO Portal Telescope Console - Instructions on how to use the Astronomical Telescopes for Educational Outreach (ATEO) Portal Telescope Console to plan what objects are to be imaged during a scheduled reservation. If you are interested in creating an account on the ATEO Portal or have any specific questions, please contact support@insightobservatory.com.